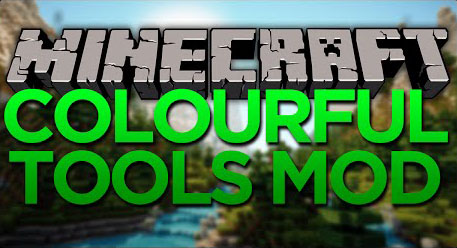 Colorful Tools Mod enable your tools and weapons to dye leather armor. 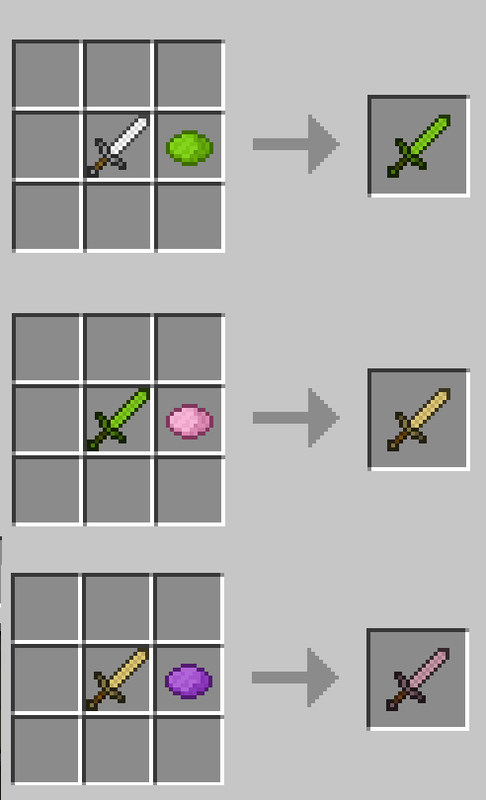 You can stand out from the crowd using endless color combos: combine your sword with the dye of your choice, even add more dyes to further tint your tool until you get the desired color. You can even place it in a crafting grid if your tool or weapon is not changing colors.